The Rocky Cruiser Casual Chukka gives you comfortable, classic style. You~ll want to wear it every day. This men~s chukka is made of dark brown full-grain leather. 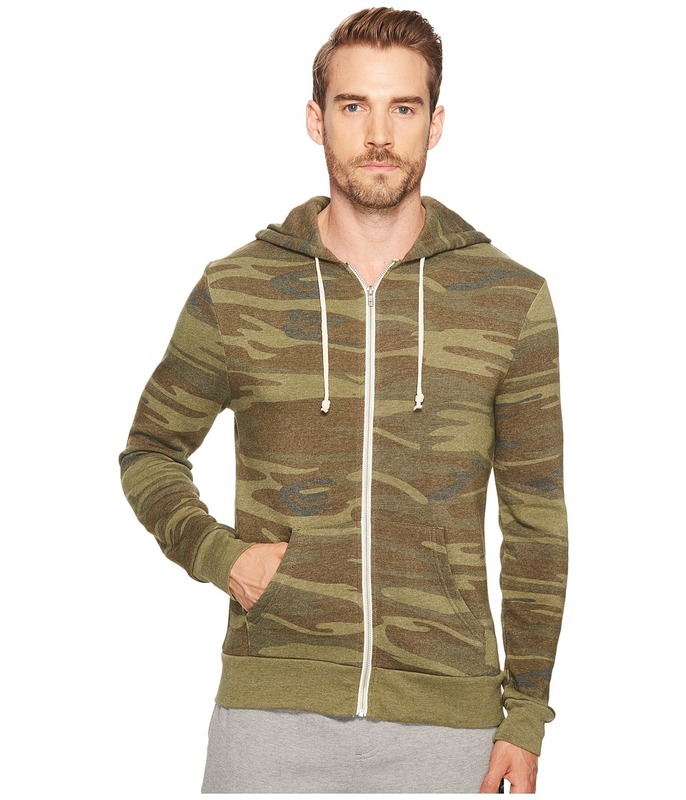 It has a rugged, deconstructed design that gives it the versatility to be dressed up or down. The dark brown pebbled leather is a quality material with a texture that adds interest and sophistication. 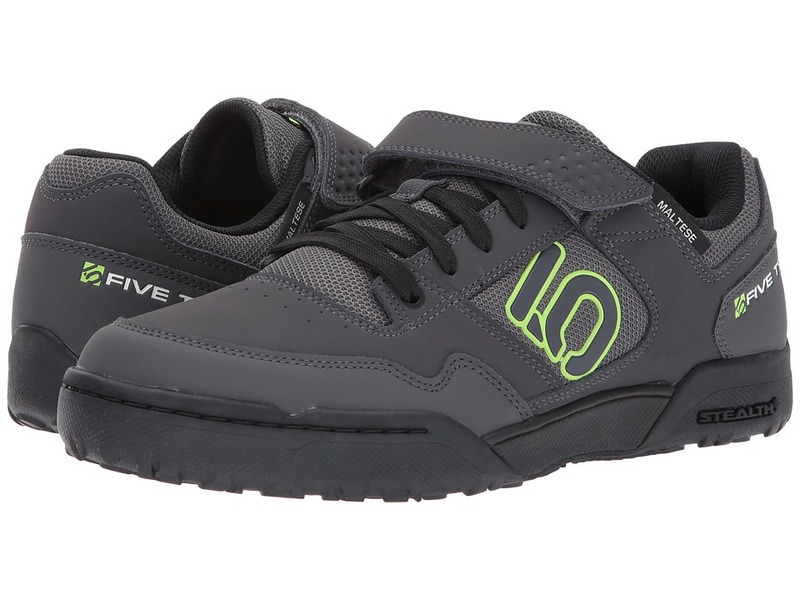 The Maltese Falcon by Five Ten, lightweight and clipless, offers superb support and friction on any rocky terrain. Leather upper for long-lasting wear. Hook-and-loop ankle strap. Traditional lace-up closure. 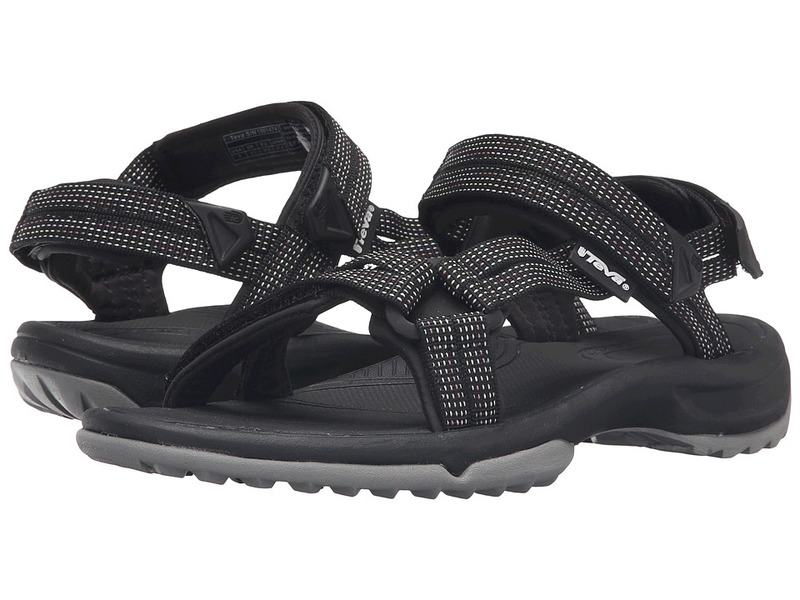 Lightly cushioned footbed for all-day comfort. Midsole shank balances cranking power while still providing superior comfort. 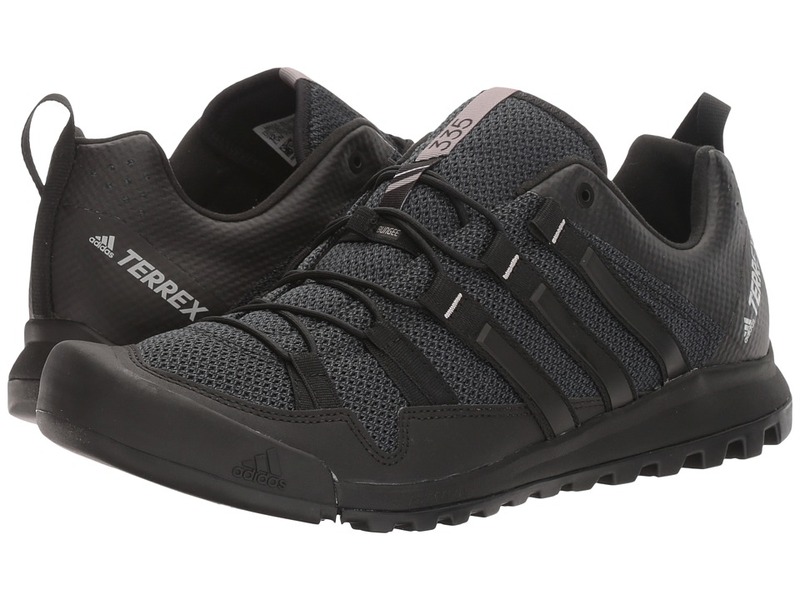 External heel counter boosts stability for technical maneuvers and long rides. Stealth S1 outsole is a high-friction, durable rubber that absorbs shock absorption. Measurements: Weight: 15 oz Product measurements were taken using size 9, width D - Medium. Please note that measurements may vary by size. Weight of footwear is based on a single item, not a pair. 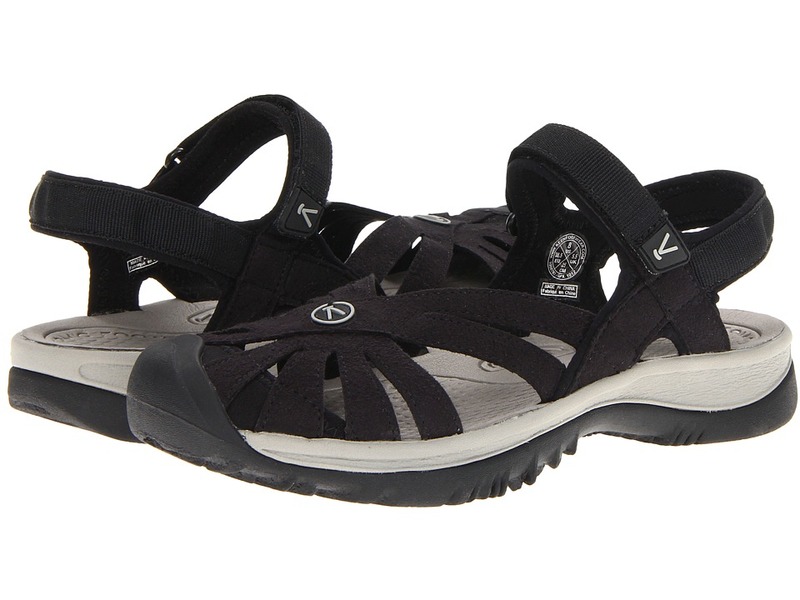 Traverse rocky terrain and rushing rivers with the adventure-ready Rose Sandal by Keen. Washable polyester webbing upper material. 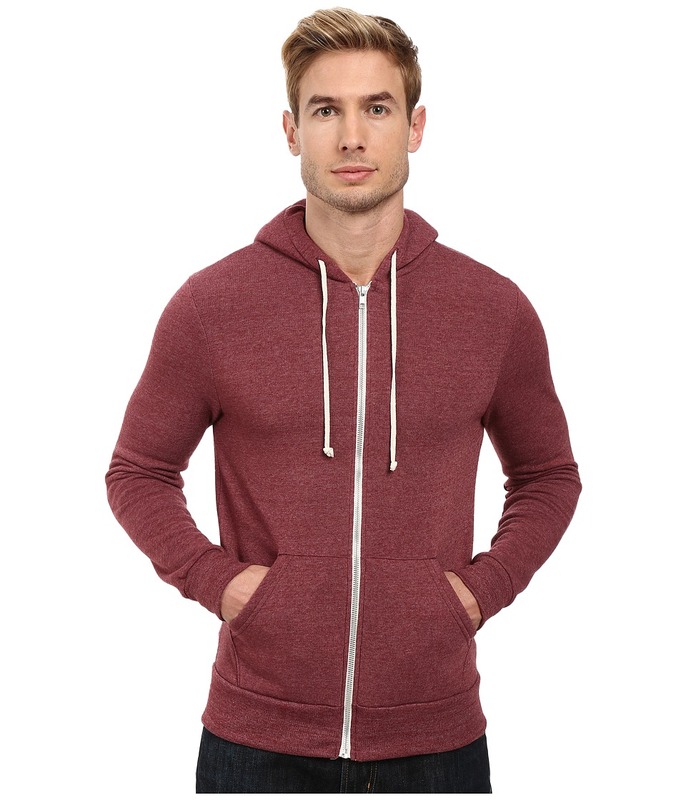 Adjustable hook-and-loop closure provides a secure and comfortable fit. Aegis Microbe Shield treated lining for additional protection from bacteria. 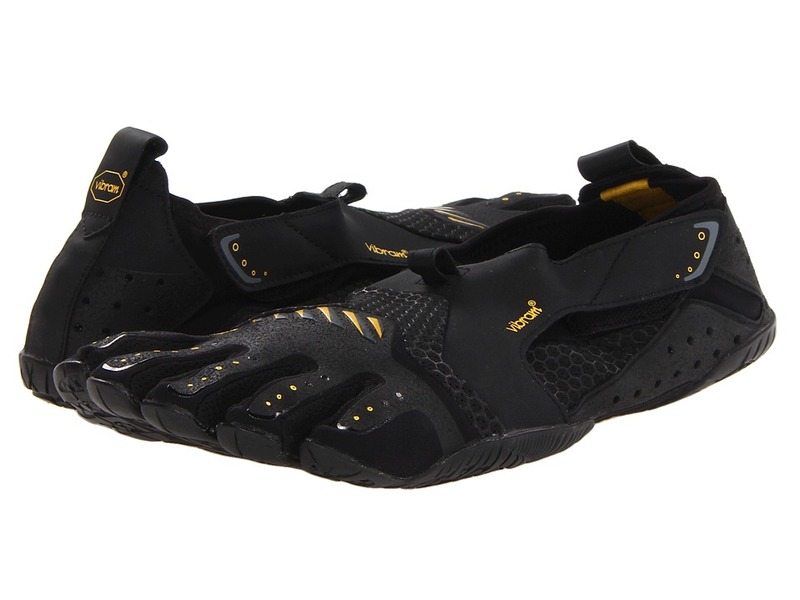 Metatomical EVA molded footbed with Aegis protection. Multi-directional lug pattern for increased traction. Non-marking rubber outsole provides great durability. Women~s specific fit. Imported. Measurements: Weight: 9 oz Product measurements were taken using size 9, width B - Medium. Please note that measurements may vary by size. Weight of footwear is based on a single item, not a pair. 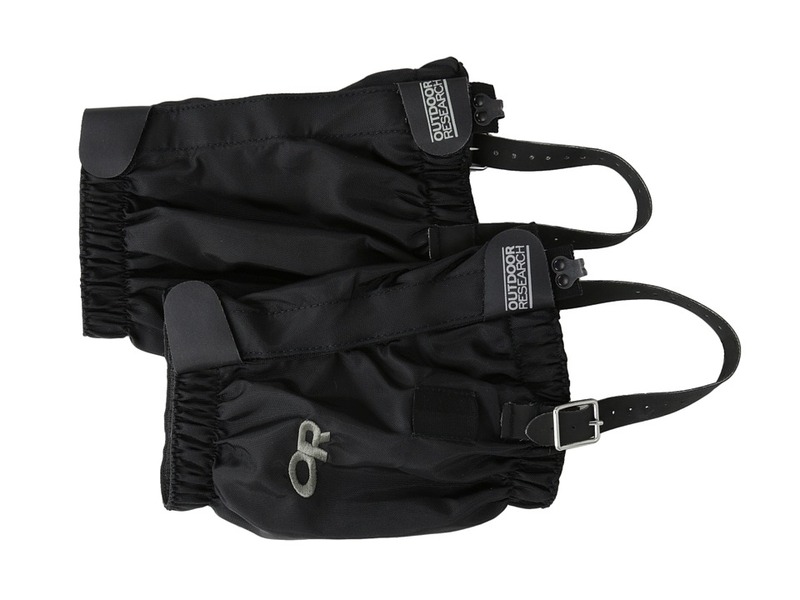 Whether you~re hiking through spring snow, crossing creeks, or cross-country skiing, the Rocky Mountain Low Gaiters keep wet weather from creeping into your boots. Elastic top and bottom edges keep moisture out. Uncoated 8 oz. packcloth lining. One-inch wide hook-and-loop front closure. Hook-and-loop shear tabs at top and bottom of front closure prevent separation. Double-riveted boot lace hook. Hypalon instep strap. 100 percent nylon. Machine wash cold and drip dry. 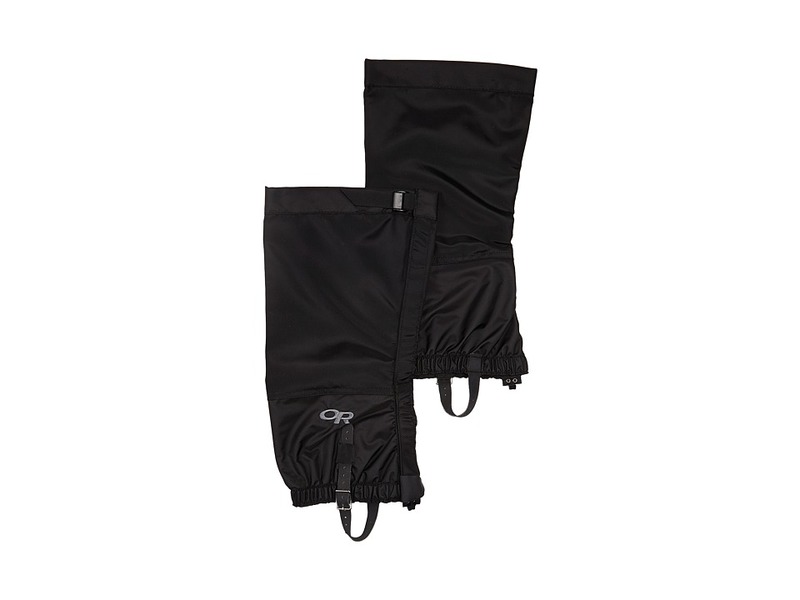 Whether you~re hiking through spring snow, crossing creeks, or cross-country skiing, the Rocky Mountain High Gaiters keep wet weather from creeping into your boots. Elastic top and bottom edges keep moisture out. Uncoated 8 oz. packcloth lining. One-inch wide hook-and-loop front closure. Hook-and-loop shear tabs at top and bottom of front closure prevent separation. 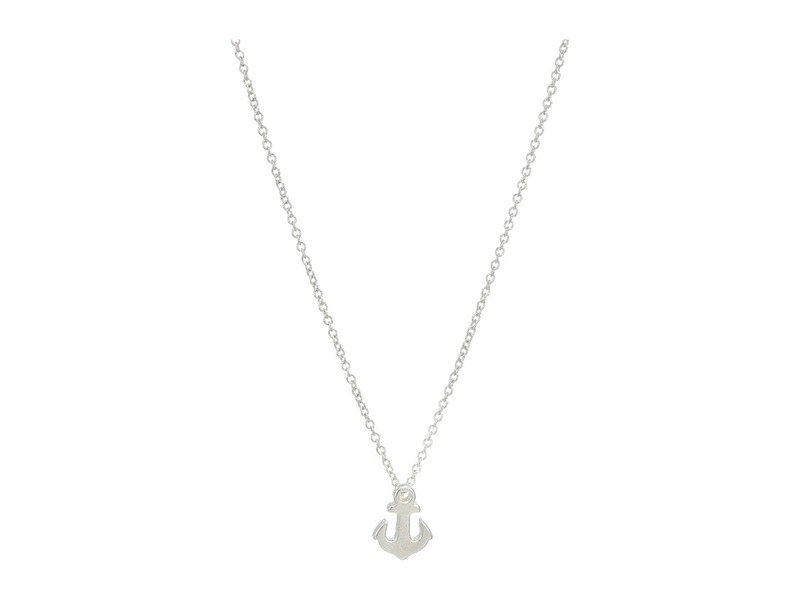 Double-riveted boot lace hook. Hypalon instep strap. 100 percent nylon. Machine wash cold and drip dry. Measurements: Circumference: 18 in Shaft: 16 in Product measurements were taken using size M (Women~s 7-9), width M. Please note that measurements may vary by size. Ride into town on a Rocky Mountain Canary in these contemporary Ariat M3 Athletic Jeans. Low-rise pant sits comfortably below the hips with a straight leg appeal. 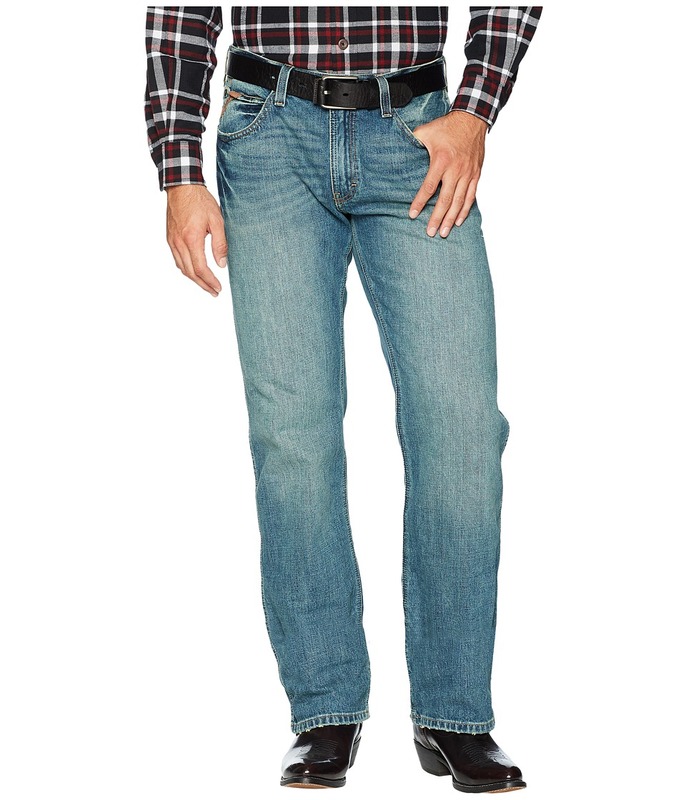 Medium-washed denim sports a lived-in look with heavy hand sanding, tacking, and whiskers throughout. Fixed belt loop waist. Zip fly and button closure. Five-pocket construction. Signature triple-stitch detail along rear pockets. Stackable boot cut cuffs easily goes over boots. 100 percent cotton. Machine wash, line dry. Imported. Measurements: Waist Measurement: 32 in Outseam: 40 in Inseam: 30 in Front Rise: 11 in Back Rise: 12 in Leg Opening: 18 in Product measurements were taken using size 32, inseam 30. Please note that measurements may vary by size.